London, March 12th - Of all the ICOs out there, FundFantasy was officially chosen to be featured on CNBC's "Advancements"
TA' XBIEX, Malta, March 14, 2018 /PRNewswire/ -- The show "Advancements" will send over a filming crew in the coming 60 days to film a seven-minute segment about FundFantasy and the concept of Daily Fantasy Trading (DFT) and provably-fair gaming, both revolutionary ideas that aim to radically change the future as we know it. What's all the fuss about? 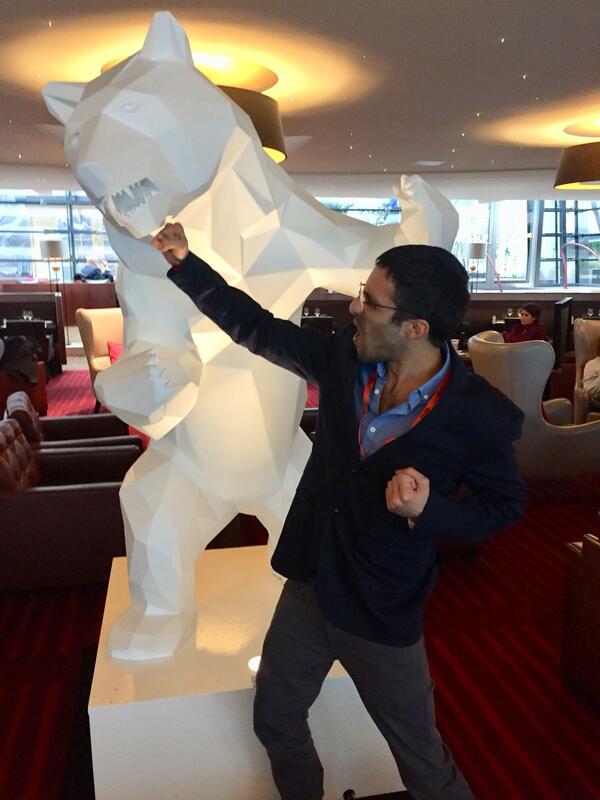 And why is FundFantasy so disruptive? 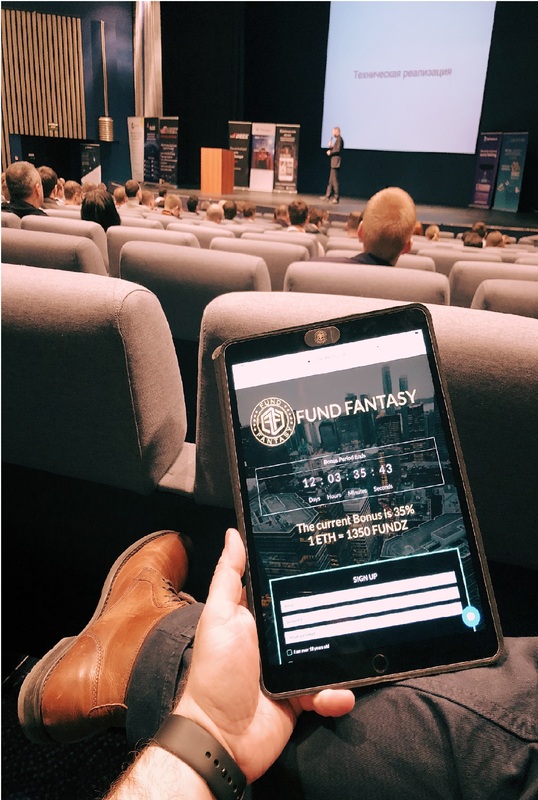 FundFantasy is a Daily Fantasy Trading (DFT) Platform where users compete for prizes by crafting the ultimate portfolio. FundFantasy's business operates in a fashion that resembles Daily Fantasy Sports (DraftKings, FanDuel etc. ), but with a financial orientation. As is widely known, online trading is a gigantic market, and the same can be said about the online gaming market. FundFantasy targets these two markets by introducing Daily Fantasy Trading into both landscapes. Users will be able to employ their financial analysis skills for profit and chances at large prizes, without actually buying and selling financial assets. This is significant for a few reasons – it means simplicity, lower counterparty risks, the absence of "moral hazards" and more. There is a good possibility that the answer is "Yes". FundFantasy's ICO will terminate on the 25th of March 2018 which is very, very soon. Participate now to secure your bonus, and gain eligibility to the Post-ICO airdrop: https://www.fundfantasy.io.